Mannington wall base molding is the right choice if you need a 6" vinyl cove base to complete your project. This wall base molding is .080" thick, as always, you will want to have wall as smooth as possible before applying any wall base. The 6" vinyl cove base is sold in 4' lengths, no need to order full cartons, just the number of 4' sections needed. 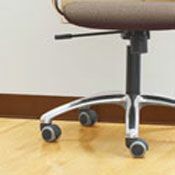 This wall base molding comes with a flexible toe which extends downward to help cover uneven floors. The 6" vinyl cove base will wrap around curved walls without cracking. Mannington wall base molding has a matte finish that will help to blend into the decor where you are doing the installation. Find 6" vinyl cove base by Mannington in 31 decorative colors. Just scroll to the bottom of this page to see available choices. Color shown may vary slightly to actual color due to your monitor settings. 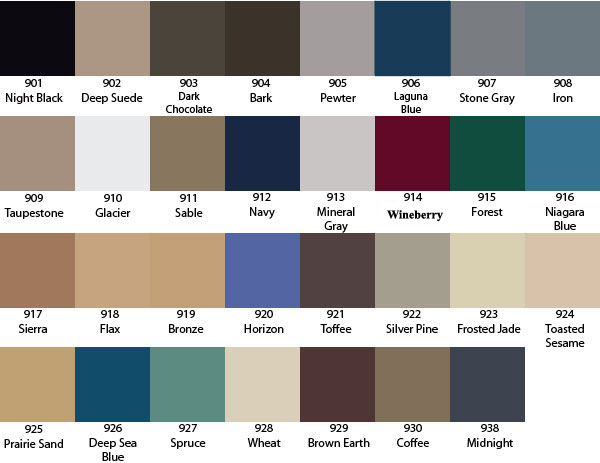 Please request color samples. Attach the 6" vinyl cove base with cove base adhesive. Wall base molding can be successfully installed with either method. We also offer 100' coils, perfect for large jobs. Mannington wall base molding orders will ship from our warehouse within 1-3 weeks. Order your 6" vinyl cove base in 4' sections today!